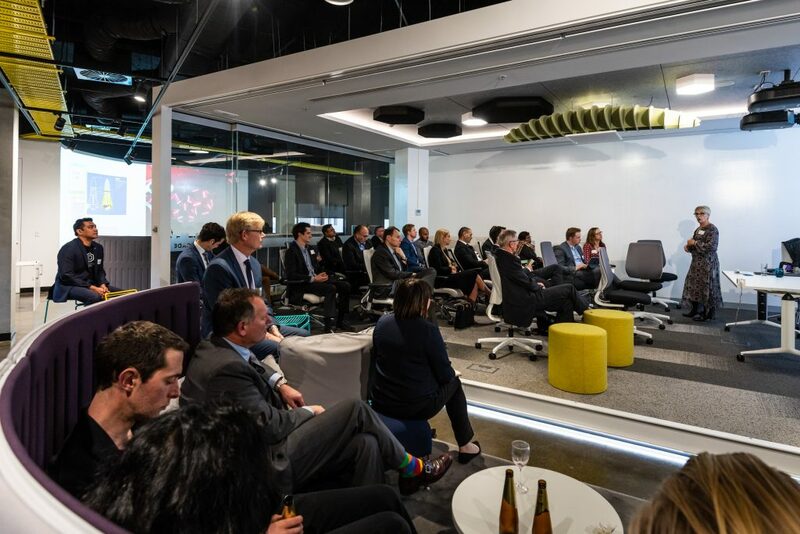 Last Thursday, August 16th, the Property Council of Australia‘s Future Trends and Innovations Committee hosted another packed event at Foy’s Arcade. 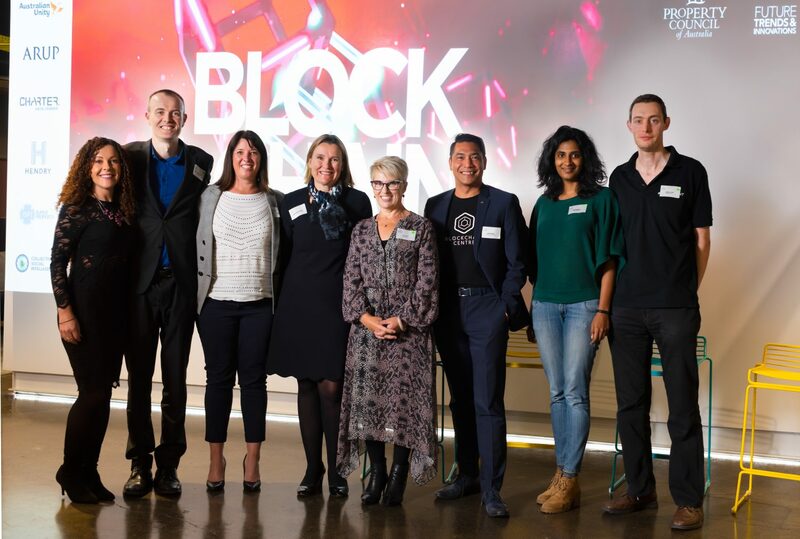 The theme of the evening was ‘Blockchain – don’t get left behind!’ Our featured speakers discussed the importance of Blockchain technology and how the adoption of a decentralised network might look like in different industries such as Property and Healthcare. Erin Donnellon of ISPT was our lovely MC for the evening introducing Matthew Grantham, Sales and Development Executive of Powerledger, Anissa Farrell, CEO & Founder of Fair & Square and Lisa Short, Visionary & Founder of ChangerInc. The speakers broke into 3 concurrent sessions and attendees rotated once, choosing the 2 most relevant speakers for their industry/interests. Each speaker introduced their businesses and how they are already utilising the Blockchain technology and provided practical examples of where it is already operative within the market. 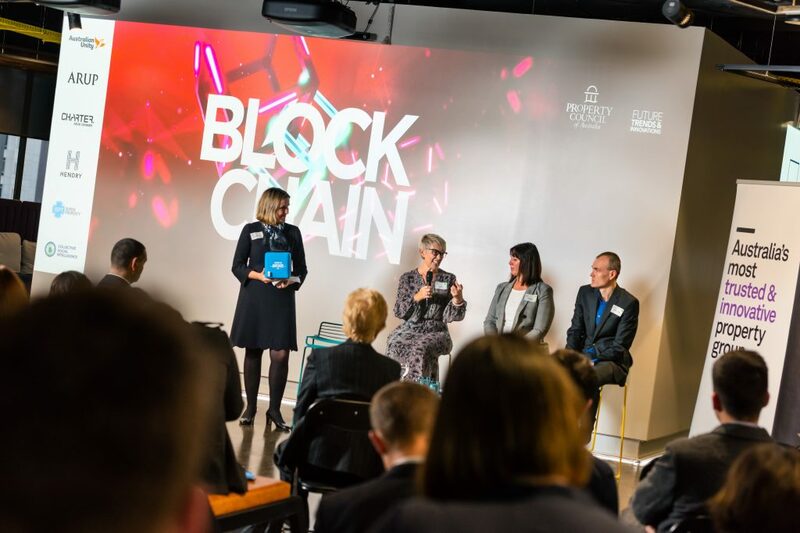 After the two sessions, we reconvened and Annabel McFarlane of JLL moderated a Q&A panel with our speakers, with challenging audience questions and great Blockchain solutions provided by our speakers. 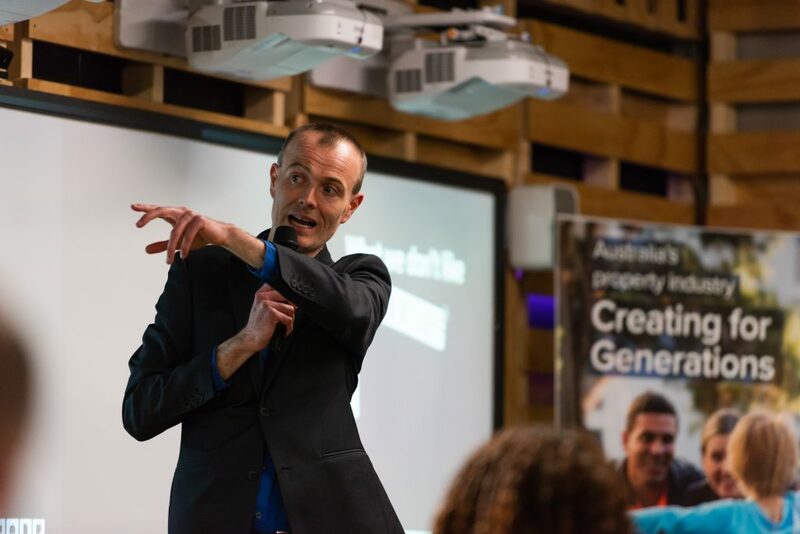 As always with Property Council events, the formal vote of thanks was given by lead Sponsor for the evening, Charter Keck Cramer, with donations being given in the place of gifts to Property Industry Foundation. 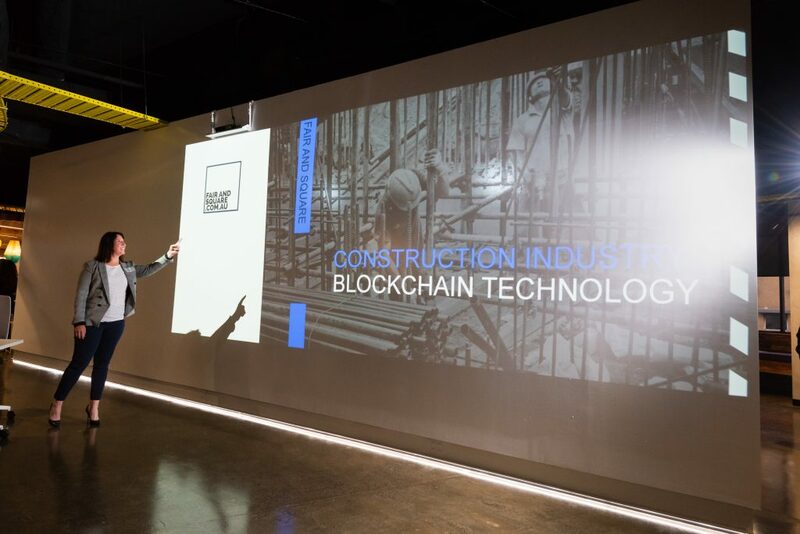 Before we broke off into networking and drinks, Erin introduced two start-up companies focusing on Blockchain: Reputationaire and CastleCoin, as well as the dedicated Blockchain specialist Centre in Melbourne. The start-ups set up around the space to discuss the Blockchain further and introduce their businesses. For photos of the evening, please visit our Facebook and Instagram pages.